The Supreme Court on Friday admitted a CBI plea against the acquittal of doctor-couple Rajesh Talwar and Nupur Talwar in the murder of their daughter Aarushi and domestic help Hemraj, and issued a notice to them. A bench headed by Justice Ranjan Gogoi, while agreeing to hear the central probe agency’s plea against the dentist couple’s acquittal, sought a response from them. It tagged the Central Bureau of Investigation plea with the petititon of Hemraj’s wife who also challenged the acquittal. The high court’s order came on an appeal by the Talwars against a Ghaziabad CBI court judgement that handed them life imprisonment on November 26, 2013. 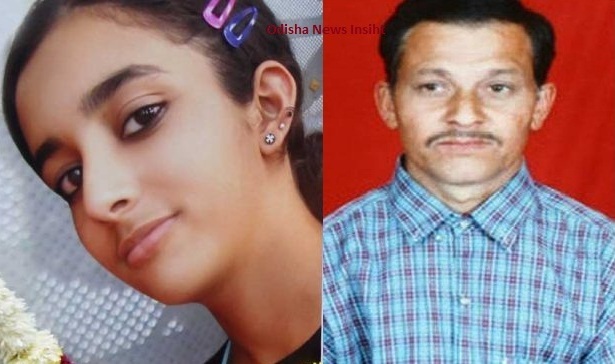 The high court, while acquitting the Talwar couple, had made comments on the CBI trial court presiding officer, saying he had adopted a “partial and parochial approach” in his 2013 judgment to convict the parents for the double murder. The court had said that the trial court’s judgment was based on the “creation of fanciful reasoning” and “presuming facts with indomitable obstinacy and taking things for granted, and thus basing the conclusion on unfounded evidence”. On June 13, 2008, Rajesh Talwar’s compounder Krishna was arrested by the CBI. Ten days later, Raj Kumar, a servant of a doctor friend of the Talwars, and Vijay Mandal, the domestic help of the Talwars’ neighbour, were also arrested.